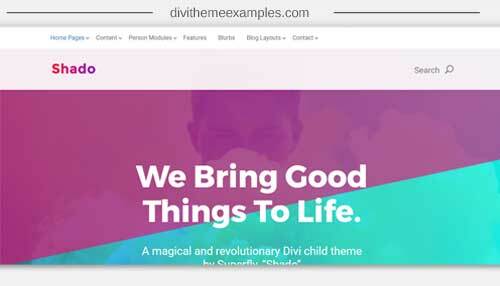 A premium Divi child theme from Be Superfly. Shado features over 50 pre-build Divi Library items, with a great selection of pre-built page layouts, content blocks and divi modules which you can choose from. 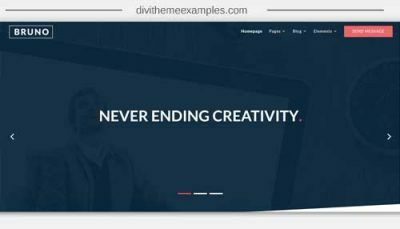 Quickly browse and import any layout or module from the pre-saved Divi Library. Get creative! You can easily mix and match to make your own layouts or simply modify and re-save new ones for later use. Shado is easy to customize – Make it your own or style it for your client with ready-made CSS classes. See below for the ready-made CSS class keys. 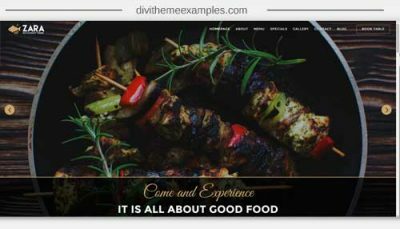 You can also use the WordPress theme customizer.